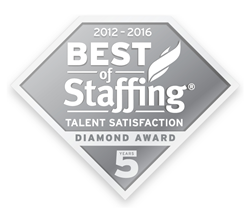 All Aces Promotional Staffing Wins the Best of Staffing Talent Diamond Award! All Aces Promotional Staffing, based out of New York City, has won the Best of Staffing award for the 5th year in the row. Their relationship with their field staff, and ultimately their clients, in the experiential marketing and trade show industries have given them this honor. All Aces Promotional Staffing, Inc., a leading event staffing agency in the experiential marketing and trade show industries, announced today they have earned Inavero’s Best of Staffing® Talent Diamond Award after winning the Best of Staffing Talent Award five years in a row for providing superior service to their brand ambassadors and field staff. Presented in partnership with CareerBuilder, Inavero’s Best of Staffing Talent Diamond winners have proven to be industry leaders in service quality based completely on the ratings given to them by the permanent and temporary employees they’ve helped find jobs. On average, talent of winning agencies are 45% more likely to be completely satisfied with the services provided compared to those placed by non-winning agencies. Focused on helping to connect the right people with the right clients, All Aces Promotional Staffing received satisfaction scores of 9 or 10 out of 10 from 69.2% of their placed job candidates, significantly higher than the industry’s average of 49%. With fewer than 2% of all staffing agencies in U.S. and Canada earning the general Best of Staffing Award, just 22% of the 2016 Best of Staffing winners earned the Diamond Award distinction. The winners of this award truly stand out for exceeding client and staff expectations. “Happy clients begin with happy staff. Maintaining positive relationships and consistently good customer service with both are top priorities at our company. We’re so proud and excited to have our efforts recognized these past 5 years!” All Aces Promotional Staffing’s President and CEO, Lauren Raimondi, said. 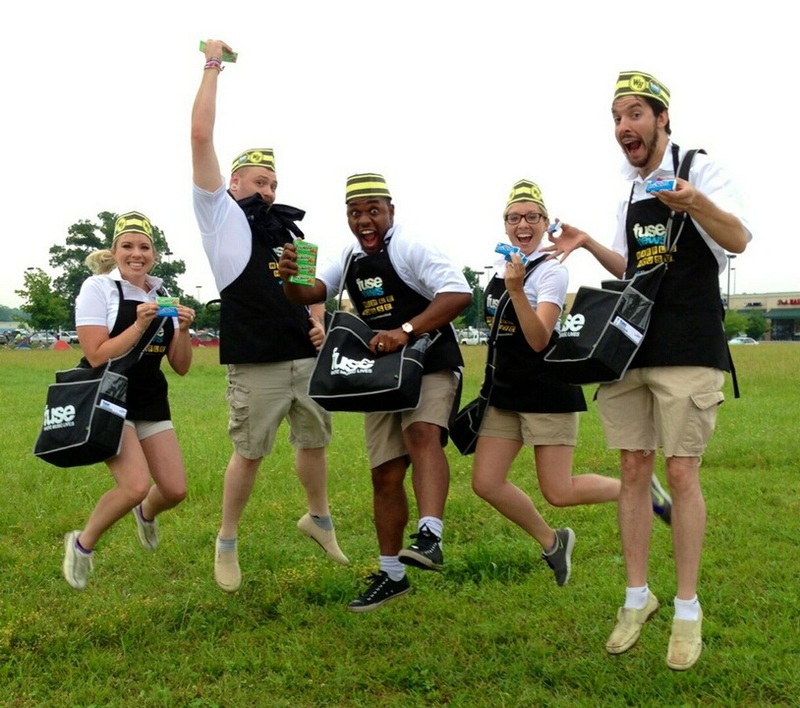 All Aces Promotional Staffing has been a reliable go-to event staffing agency since 2007. Dedicated to providing top-notch talent for events and experiential marketing campaigns across North America and Europe All Aces prides themselves on their unparalleled personal attention to clients and staff. Clients include everyone from marketing and PR firms to Fortune 500 companies. Don’t gamble with your staff!